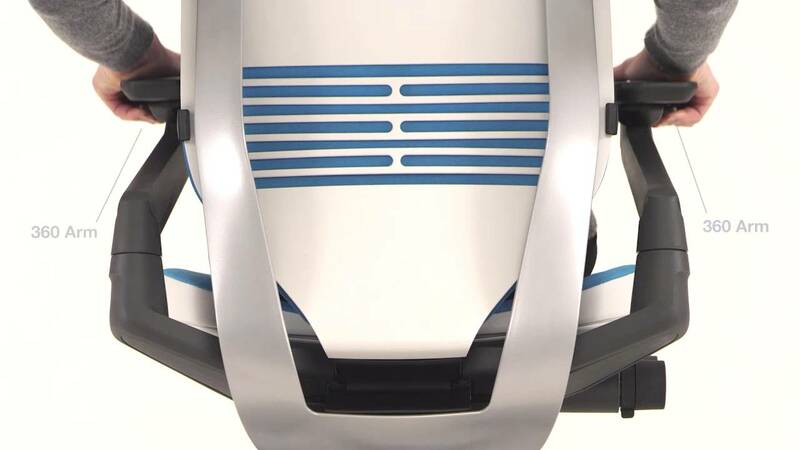 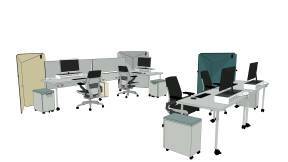 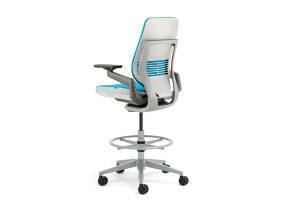 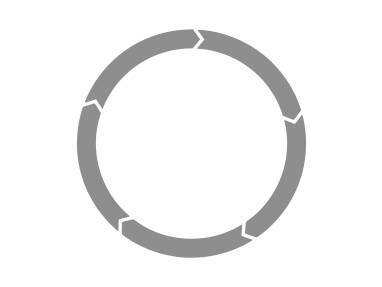 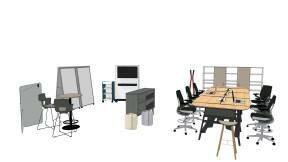 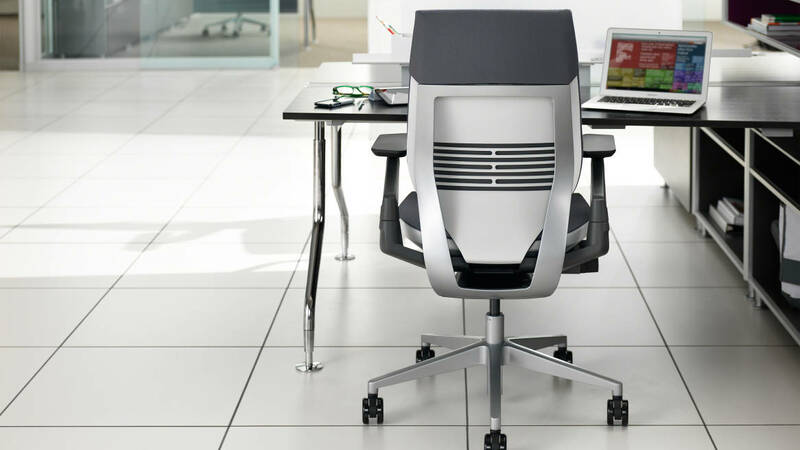 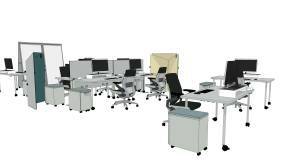 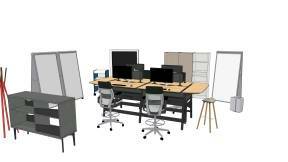 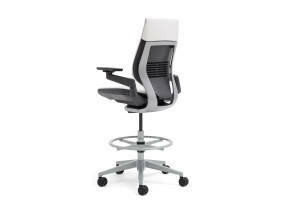 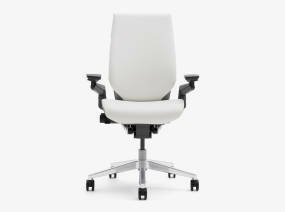 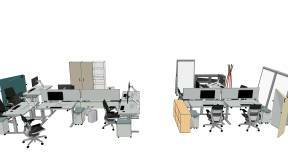 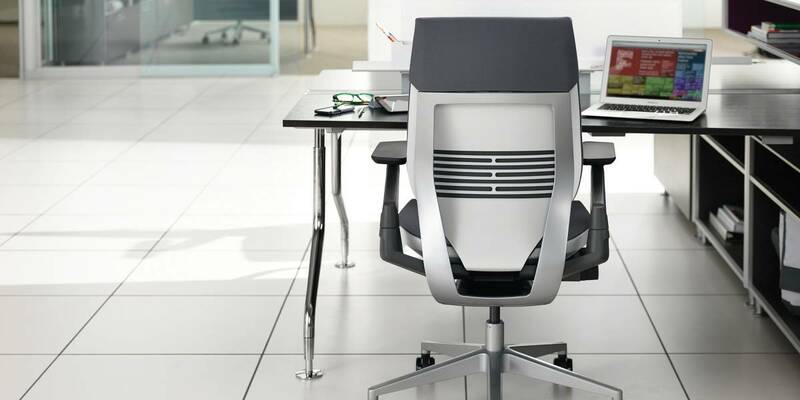 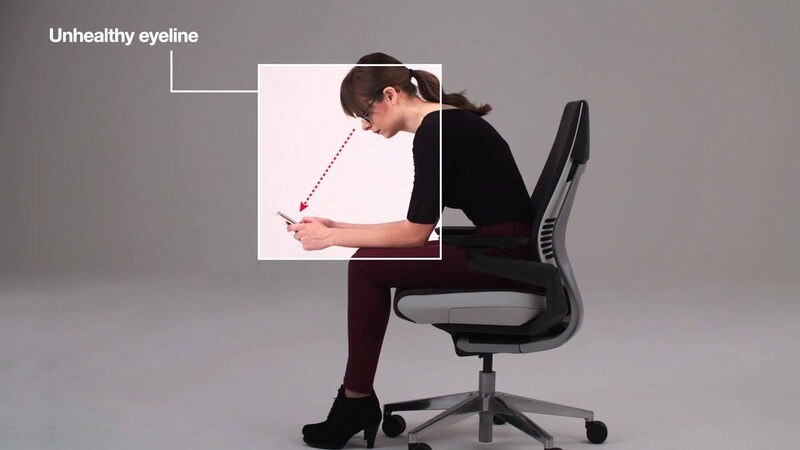 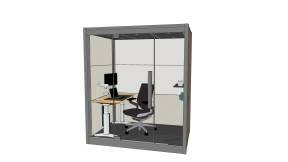 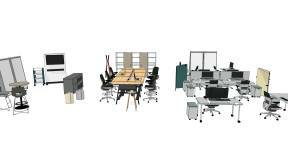 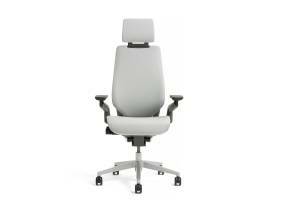 Gesture supports the greatest range of postures in three ways: through the back, the seat and the arms. 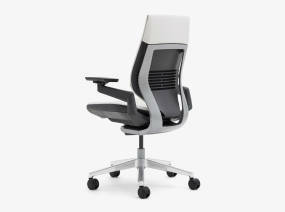 With 3D LiveBack, Gesture changes shape and mimics the natural motion of the spine contouring to the user, creating the deepest recline. 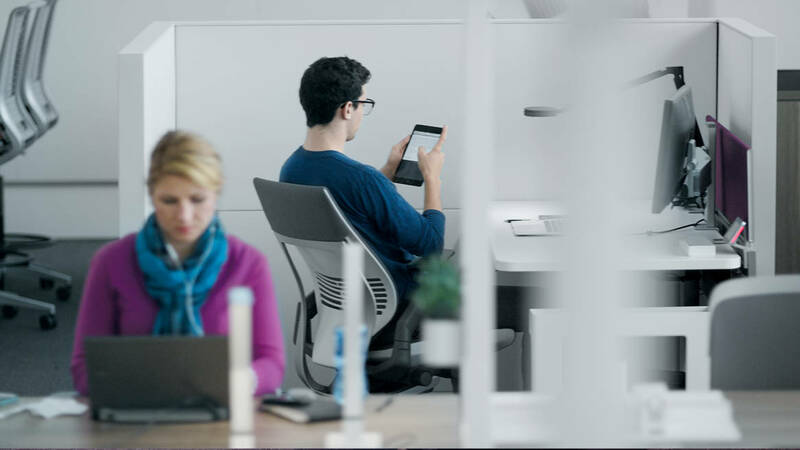 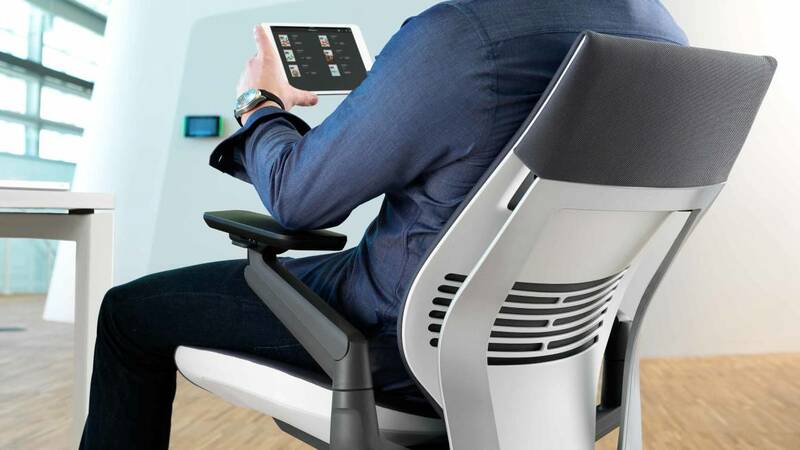 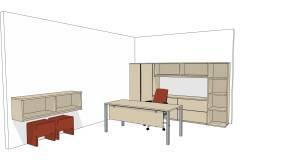 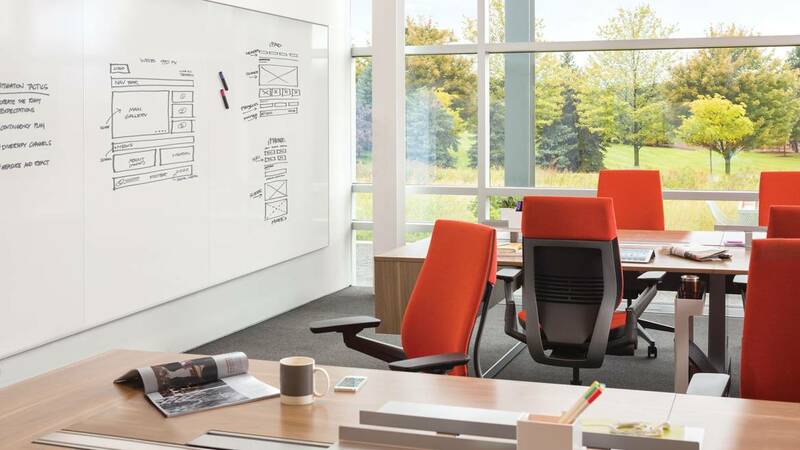 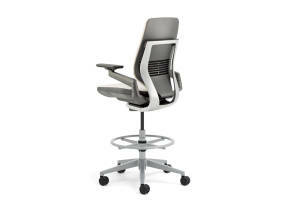 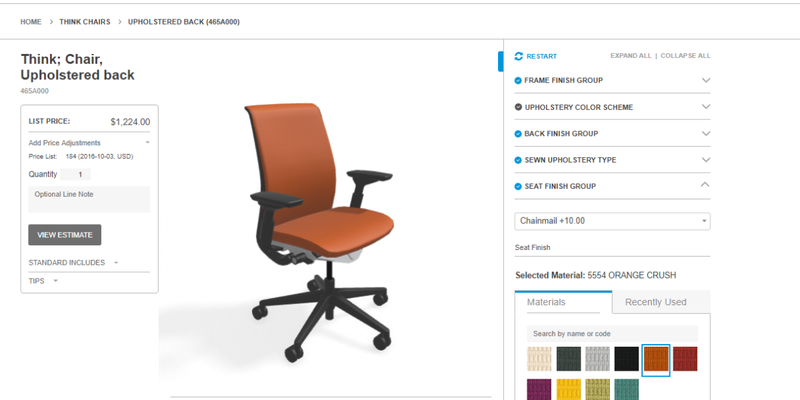 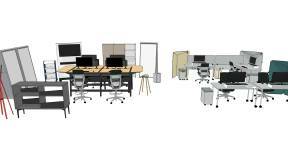 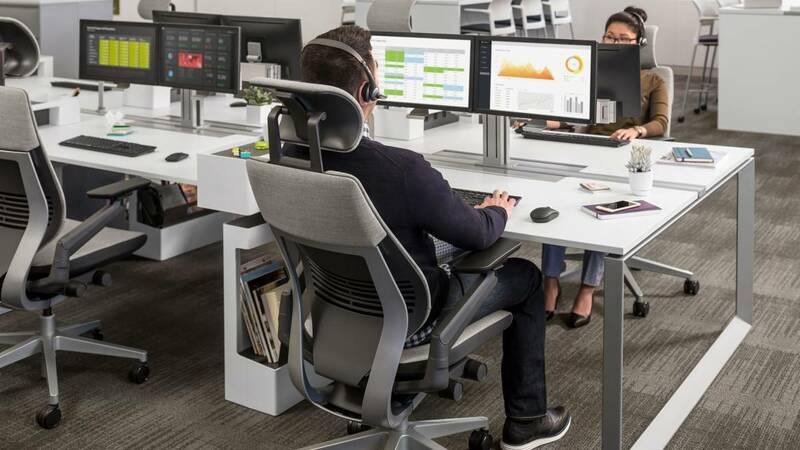 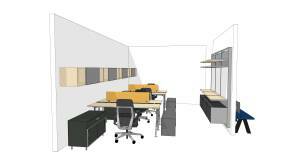 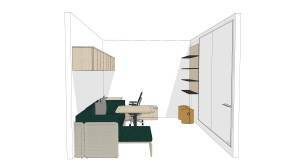 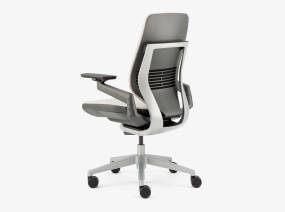 Adaptive bolstering allows Gesture’s seat to contour to the size of any user providing customized comfort.